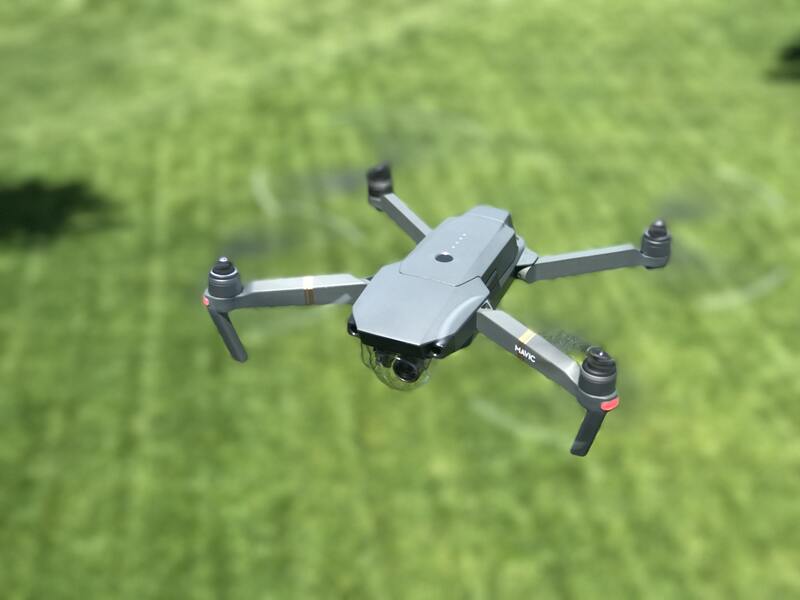 Over the last few years, agriculture has seen a dramatic rise in the use of unmanned aerial vehicles (UAVs) as another tool in the farm toolbox. As well as being used to check stock water and fence lines, growers have been using this technology as a way to monitor their crops from a unique perspective. While these aerial technologies present an opportunity to survey paddocks and even identify areas of concern, most systems fail to diagnose the cause or suggest an accurate remedial strategy. A new Australian venture aims to close this gap with the development of FluroSat – a system that monitors crops, diagnoses areas of stress and recommends relevant solutions. Hyperspectural images are taken by a satellite, or a drone-mounted camera flown over the crops. The images are then processed and analysed to produce a paddock map highlighting areas of stress. FluroSat also provides information about potential causes – nutrient deficiencies, water and heat stress, weeds, pests and diseases. This information can then be ground truthed by a farmer or agronomist before being actioned. Technologies like FluroSat offer growers the ability to detect issues much earlier than the traditional boots-on-the-ground approach. A head start on diagnosing agronomic issues potentially allows for a quicker and more effective recovery, a reduction in inputs and an increase in yield. FluroSat have estimated that their technology could increase yields by 10-35%, reduce fertiliser by 30% and decrease water use by 25%. FluroSat are also set to offer a ‘data fusion’ service where farmers can overlay existing precision agriculture information – such as yield maps – with data captured by drone or satellite to produce a more comprehensive understanding of influencing factors. Data fusion can also include information from hand held paddock testing devices such as plant nitrogen testers, and the combined information can be used to generate maps to guide variable rate applications. As input costs, water security, herbicide resistance and climate change become prominent issues for Australian farmers, having a more proactive approach to crop management is an obvious way to mitigate financial loss. On a national scale, this represents a multi-million dollar boost to the Australian agriculture sector with potential flow on effects to agribusiness and international trade. Knowing how promising these technologies will boil down to accuracy, usability, cost and accessibility. FluroSat developers are intending on offering the product as a fee-for-service basis or by connecting a farmer with an approved contractor. While pricing is still being determined, it’s likely that the service will be available on a subscription basis. Currently in final testing stages, FluroSat is due to be released commercially in 2018.